Ready for your new home? 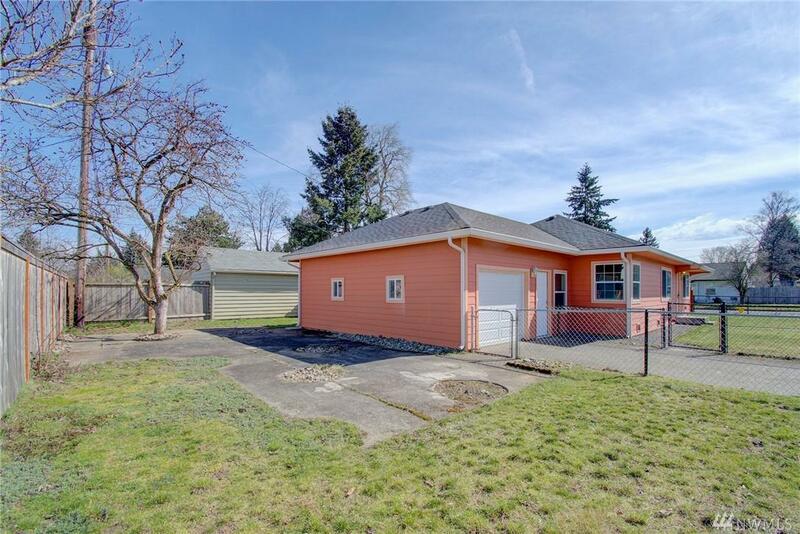 This property is move in ready with newer hardwood floors, windows, hardy plank siding, and roof. Home has a bonus room off the garage that could be an office? 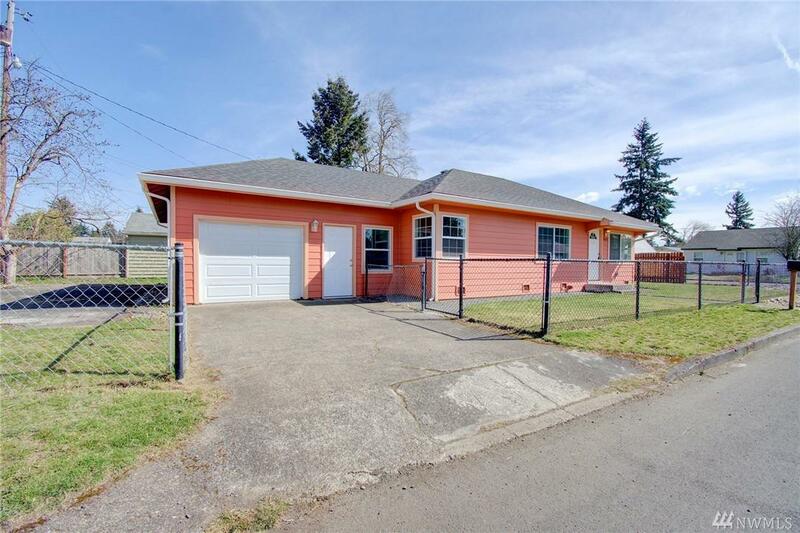 Fully fenced yard and oversized one car garage. 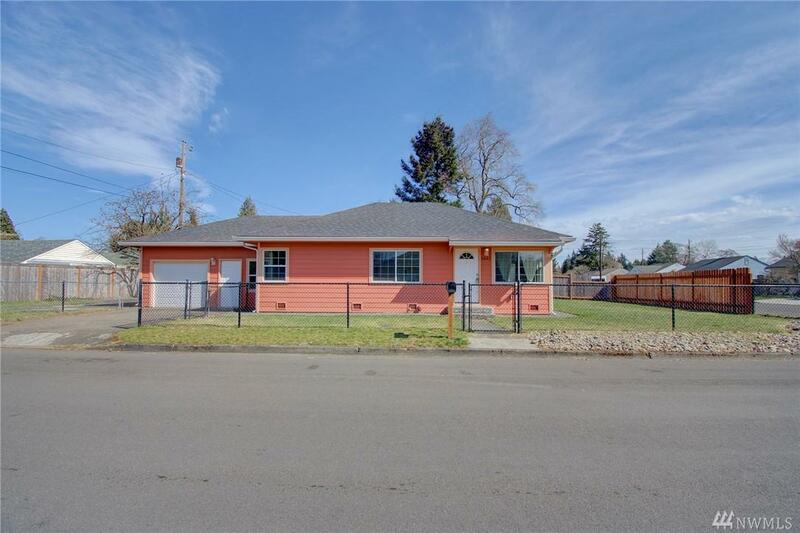 All appliances included, newer cabinets and granite counter tops. 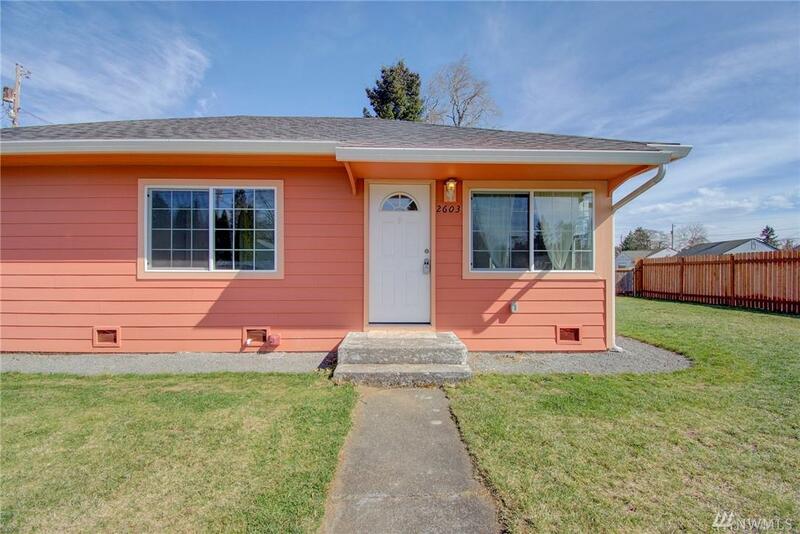 Walking distance to Clark College, shopping and just minutes to I5 and Portland. Seller is providing Americas Preferred Home Warranty included with sale.